Pinoytrendsonline.com: 17th Franchise and Business Expo carries the theme "Galing ng Pinoy"
17th Franchise and Business Expo carries the theme "Galing ng Pinoy"
The Association of Filipino Franchisers, Inc. (AFFI) announced the holding of the 17th Franchise and Business Expo, its first major event for the year. By holding the expo, which carries the theme "Galing ng Pinoy". Expo carries "Local is the new Focal" theme to highlight the emphasis on local business concepts. Before the event will happen a press conference was recently held in San Juan City to recognize some important personalities that made the event possible and successful. Members of the press and the media got the chance to ask valuable information regarding the upcoming event. This will be an exciting event especially for inspiring entrepreneurs looking for a start-up business. A great opportunity for everyone to showcase Filipino talents and products that can help our local business prosper. 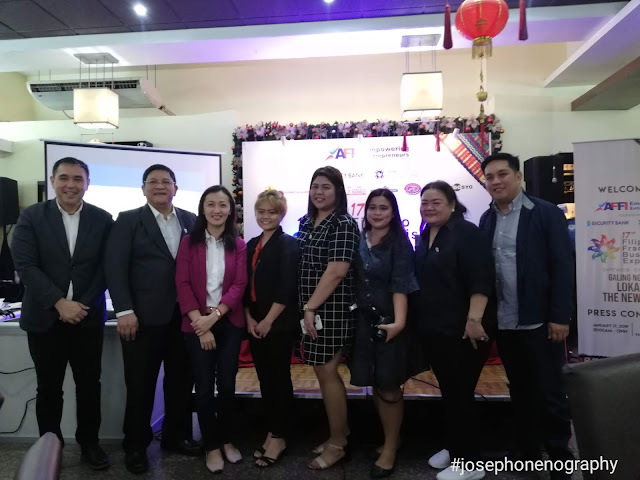 AFFI hopes to attract more aspiring Filipino entrepreneurs to go into business by coming up with innovative business concepts. 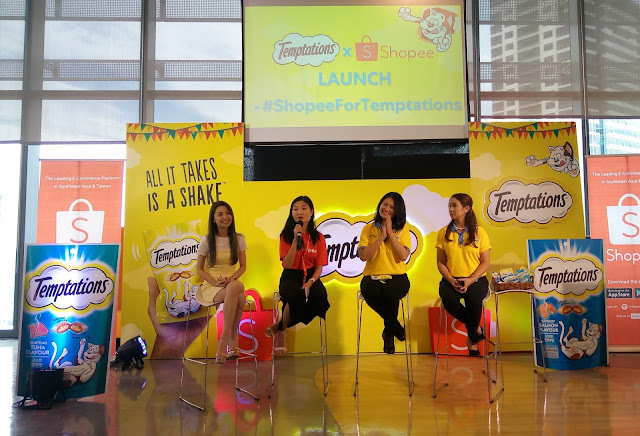 Alternatively, they can enter the business scene by becoming franchisees of existing tried-and-tested businesses. 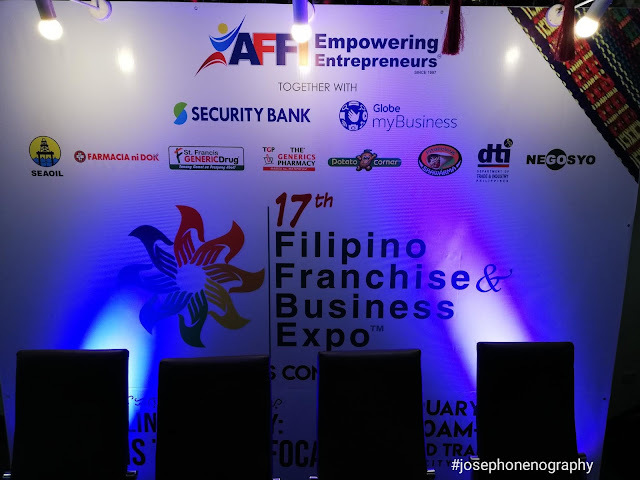 Some of the highlights that attendees can expert during the expo include entrepreneurship talks, on-stage demonstrations, mentoring sessions, in-depth seminars, a business walk tour, and cultural and product presentations, all valuable information for those who may wish to go into the franchising business. More than 300 exhibitors, from food retailers to service providers, are expected to grace the event. sessions that will be held during the 3-day event. "We will continue to focus on local businesses by encouraging more investors and would-be entrepreneurs to invest in local brands. 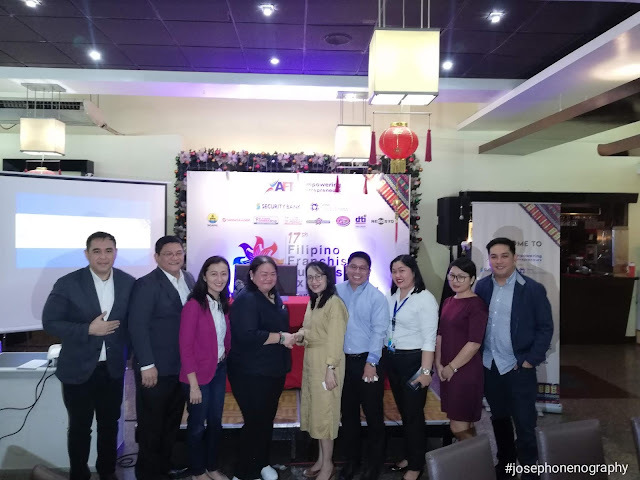 At the same time, we will continue to showcase the inherent creativity and innovative mindset of our entrepreneurs at the expo, which remains part of our commitment to our mantra: 'Para kay God, Para sa Bayan, Para sa AFFI," explains AFFI President Marie-Joyce Co Yu, who is also President and CEO of Trueblends Tea & Coffee. business concepts that they may want to franchise in the future. The Association of Filipino Franchisers, Inc . is the prime trade organization committed to promoting responsible and home-grown micro, small and medium enterprises ( MSMEs ) through franchising. As of November 2018, AFFI has around 221 members, with businesses counting more than 16, 000 outlets, 36 percent of which are company owned and 64 percent under franchise. These businesses have remained in business for an average of 10 years , providing employment to more than 96,000 Filipinos and generating annual sales totaling Php 54.07 billion. 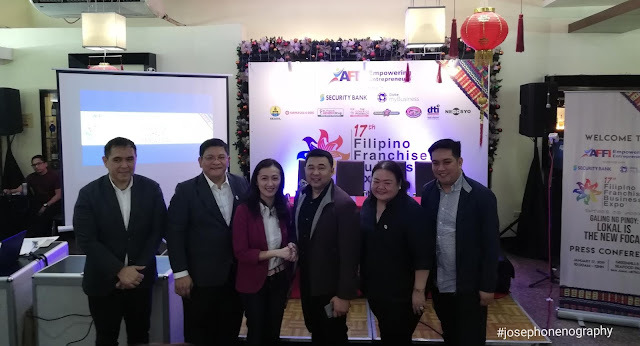 The 17th Franchise and Business Expo of AFFl , with the theme " Galing ng Pinoy : Lokal is the new Focal will be held at the World Trade Center in Pasay City on February 1-3 , 2019 from 10 a.m. to 7 p.m. Expo partners include Globe MyBusiness and Security Bank .